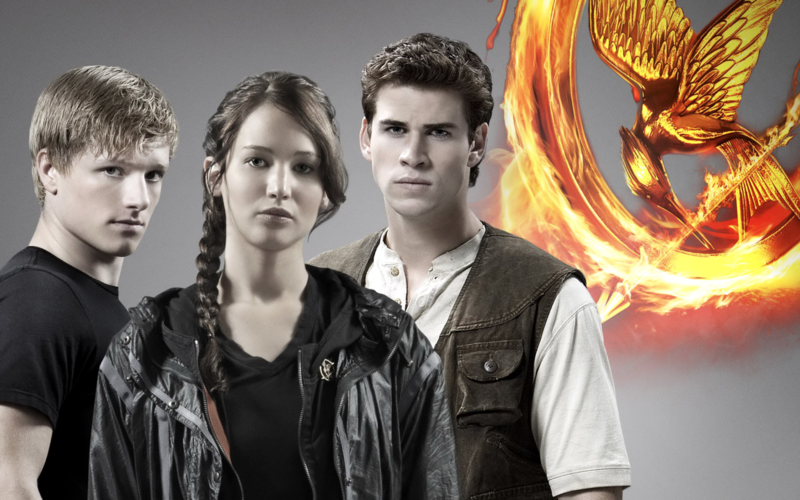 new HQ poster of Katniss, Peeta and Gale. . HD Wallpaper and background images in the Hunger Games club tagged: the hunger games katniss everdeen peeta gale poster hq. 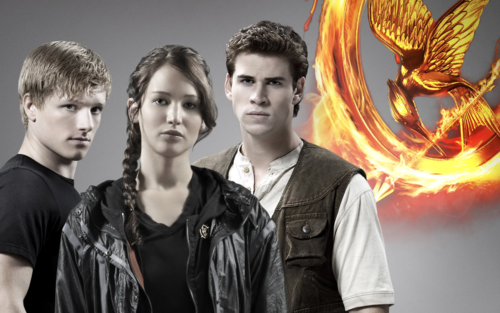 This Hunger Games photo might contain feu, flammes, enfer, and inferno.